Set to open in late 2018, the facility will use anaerobic digesters to grind and liquefy food waste, then use water, heat and bacteria to convert it into methane gas. The methane will eventually be used as natural gas and the bio-solids will be converted into fertilizer. 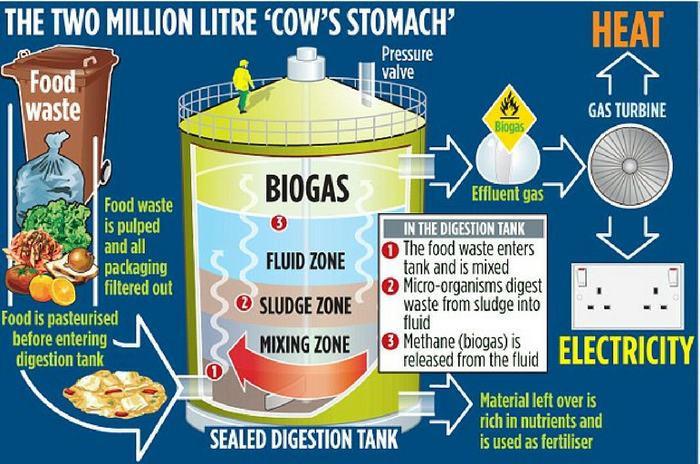 Anaerobic digestion is biological process in which microbes break down biodegradable material without oxygen. The project is called Wasatch Research Recovery, a cooperative partnership between Salt Lake City-based ALPRO Energy & Water and the South Davis Sewer District. Businesses across the state will be invited to send the facility its food waste. The aim of the project is to save space in landfills, and reduce greenhouse gas emissions from buried organic garbage, as well as provide businesses with a cost-effective alternative for disposing of their food waste. Businesses across Utah such as Swire, a producer and distributor of Coca-Cola products, have already signed on to deposit their food waste at Wasatch Research Recovery. 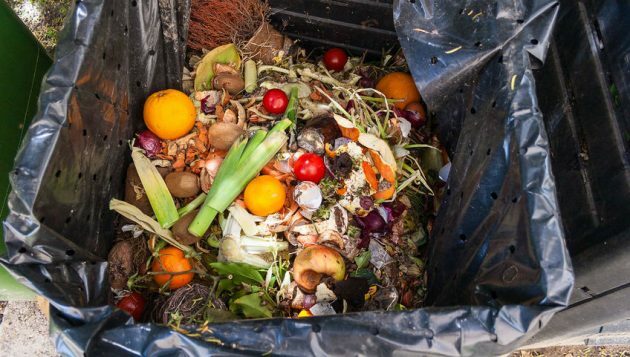 Any business that produces organic food waste is welcome to participate, officials said, including restaurants, hospitals, hotels, conference centers, breweries, and food manufacturers. Much more than fruit and vegetable peels will be going into the digesters; fats, oils, grease, uneaten food, and even foods still packaged – like milk and yogurt – can be sorted for digestion. There’s more than enough to work with. In the United States alone, food waste is estimated at 30% to 40% of the food supply, according to estimates from the USDA’s Economic Research Service. In the U.S., food waste is the single largest component being dumped into municipal landfills, where it produces methane.